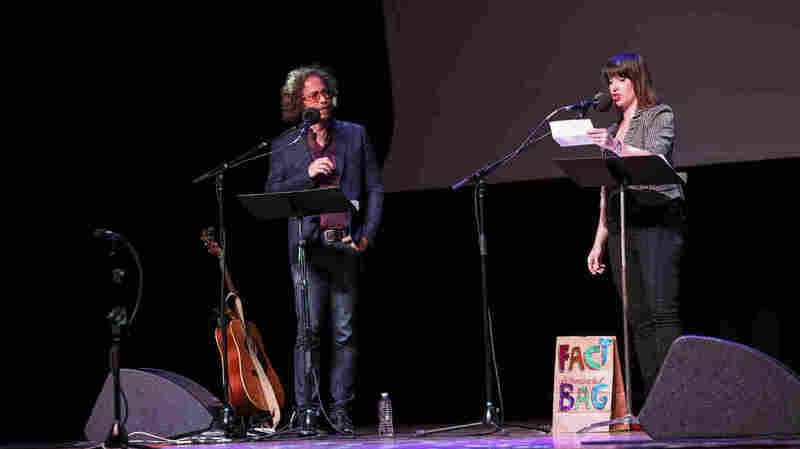 Fact Bag The fact bag is back and ready to fact you up. Facts about Clydesdales. Facts about Lewis and Clark. Facts about weird dog studies. Fact bag is always and forever. Long live fact bag. The fact bag is back and ready to fact you up. Facts about Clydesdales. Facts about Lewis and Clark. Facts about weird dog studies. Fact bag is always and forever. Long live fact bag.